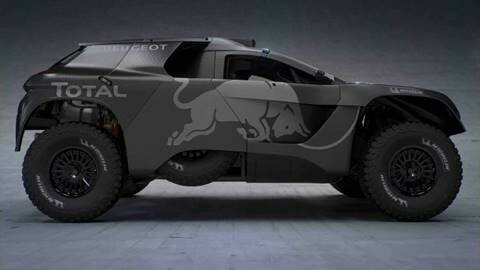 REXIAA Group accompany Jean-Philippe DAYRAUT on the MITJET OFFROAD project. 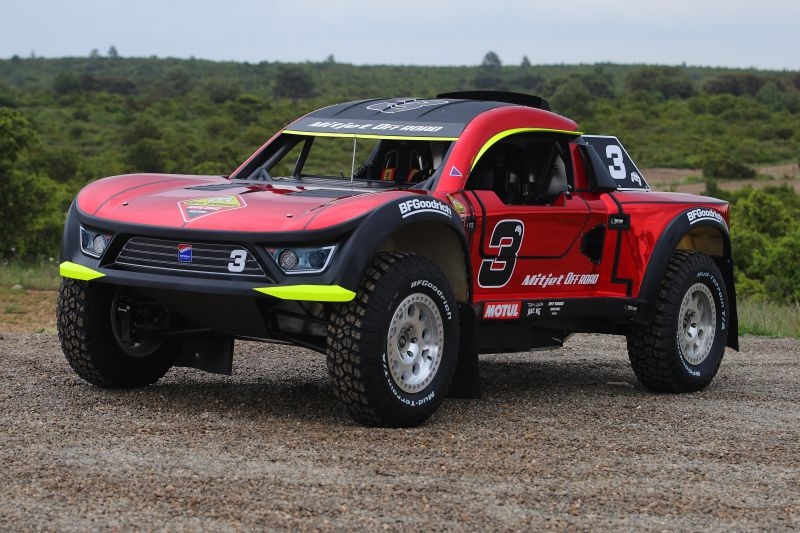 From the realization until follow-ups of the first laps on the Aragon Baja in Spain, the Rexiaa Group Team had done everything possible to answer to the project in its entirety. 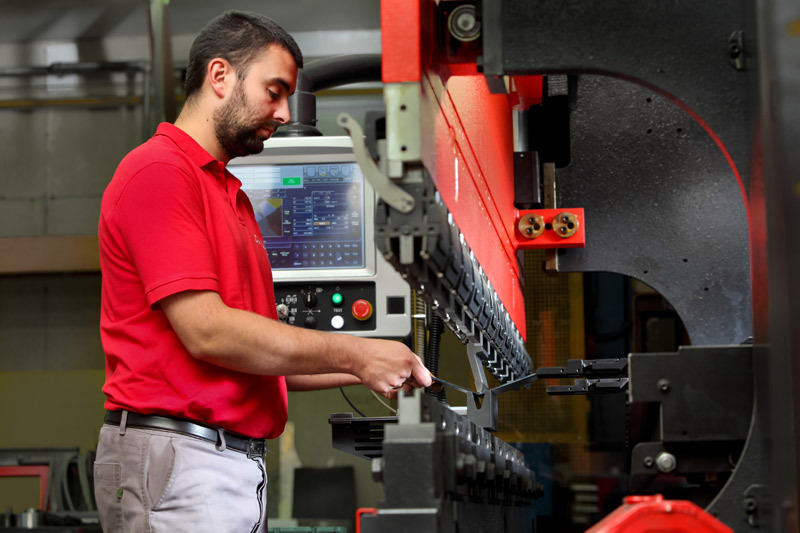 The production of the press brake ISSOIRE AVIATION, created in its engineering department, has been entrusted to Don Foster as prime contractor. For several months, the two entities have worked in partnership to realize this special machine. 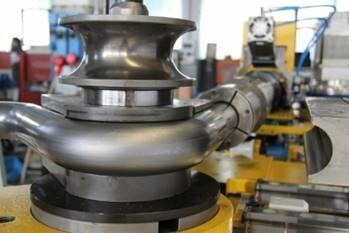 Investment and implementation of a 9-axis digital bender. 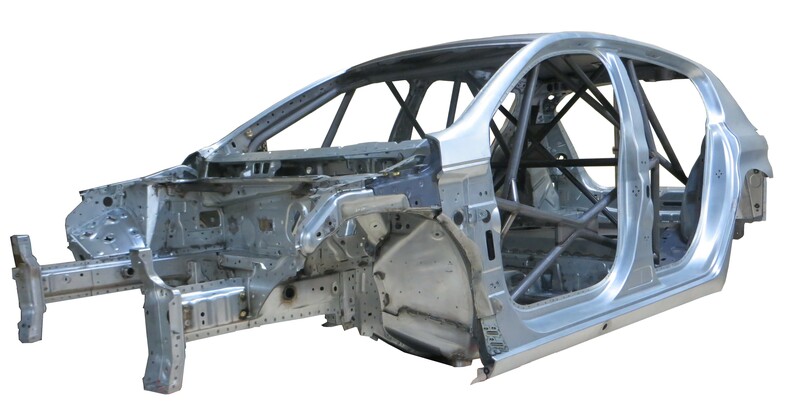 First delivery of 208 car bodies with roll bar for PEUGEOT SPORT. 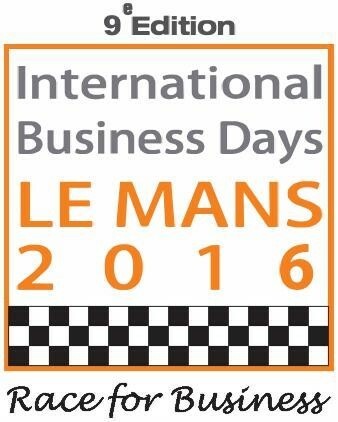 The International Business Days – Le Mans 2016 are organized during the last week before the Le Mans 24 Hours Race. 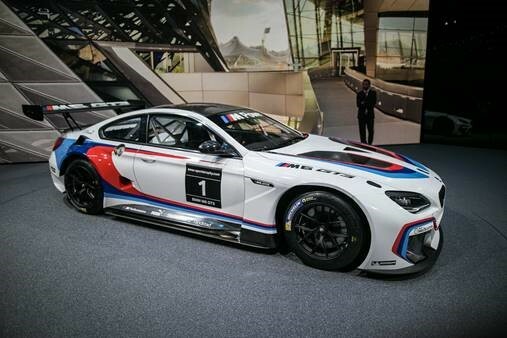 DON FOSTER is present at business appointments to meet the actors of motorsport and expose its know-how in the study and the realization of machining and mechanical welding high tech components. 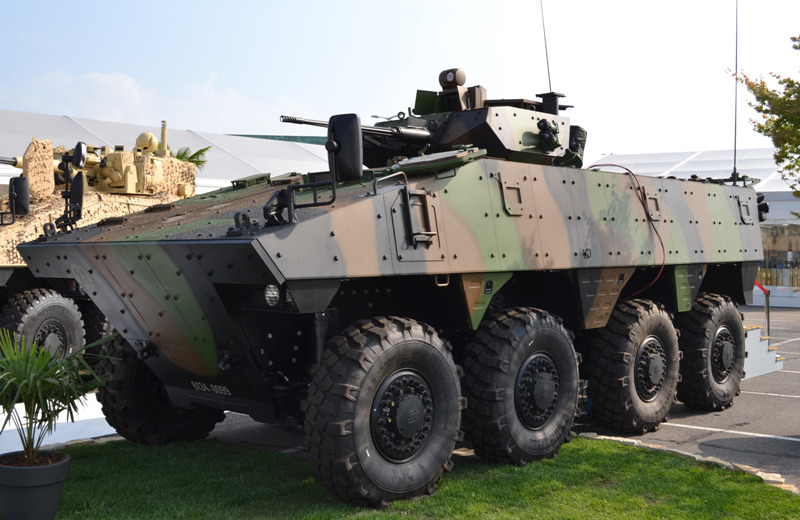 We realize prototypes for the military sector with a leader comany of the market. DON FOSTER integrates in its productions new generation systems for road infrastructures securing. As part of a rationalization program resources, ASPIC - DON FOSTER joined on the new site of Saint-Germain-des -Fossés. Pooling resources allows us to provide greater services to our customers. Commissioning of our new large paint booth. As part of the certification REXIAA group, the company DON FOSTER has been successfully audited. We validated the renewal of our ISO9001 and EN9100. 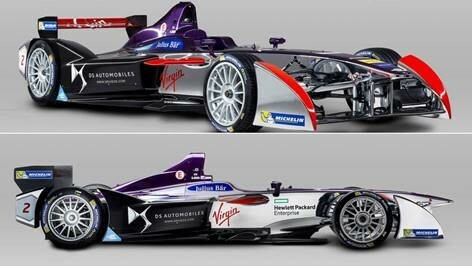 Realization of the rear running gear to the formula E with VIRGIN RACING DS. 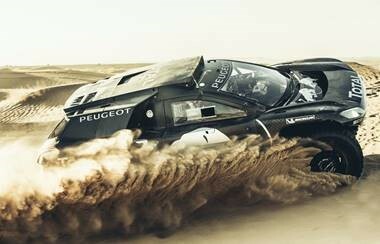 PEUGEOT SPORT winner SILK ROAD RALLY in China with 2008 DKR15 +. 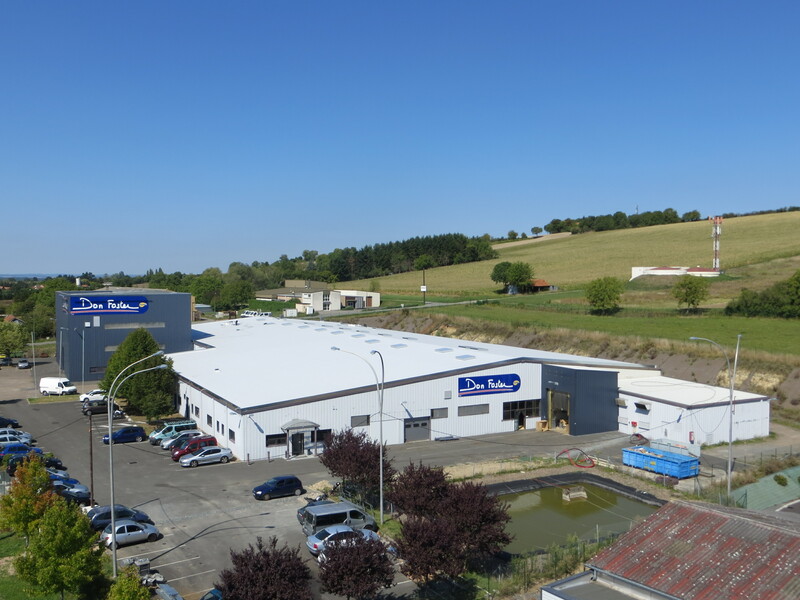 As part of a rationalization program resources, DON FOSTER integrates its new site in Saint-Germain-des -Fossés and will be joined by NEWT end of 2015 in these premises. Pooling resources will provide greater service in the services provided to our customers. DON FOSTER supports its customers and continues its historical development in the aviation sector through the implementation of its know-how and mounted cadences programs. We will be happy to welcome you in our outside stand: REXIAA GROUP /STATIQUE B3. 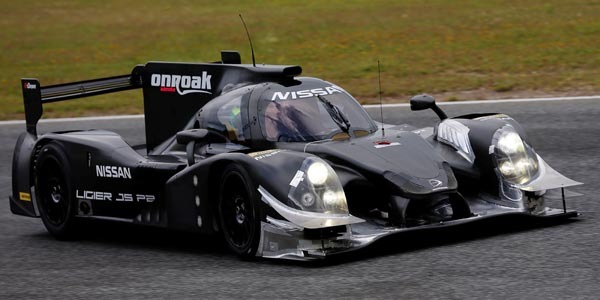 DON FOSTER supports the OAK Racing team at Le Mans 24 Hours Race. May 2015: Cluster GIFAS Auvergne to Aubert & Duval. 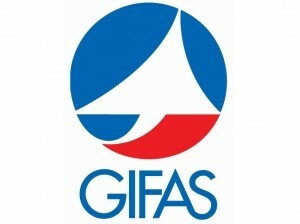 ASPIC integrates Auvergne cluster in the industrial performance improvement approach led by GIFAS. This working group aims to deploy LEAN Manufacturing of tools to improve the performance of the supply chain, improve customer / supplier relationship and increase our competitiveness. 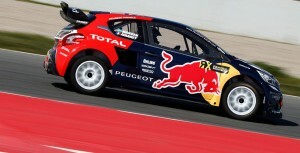 Participation in the WRX Rallies Cross World Championship with Peugeot Sport. 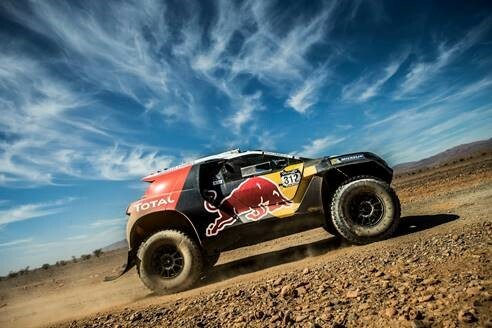 PEUGEOT SPORT achievement for developments on the chassis 2008 DKR15+. 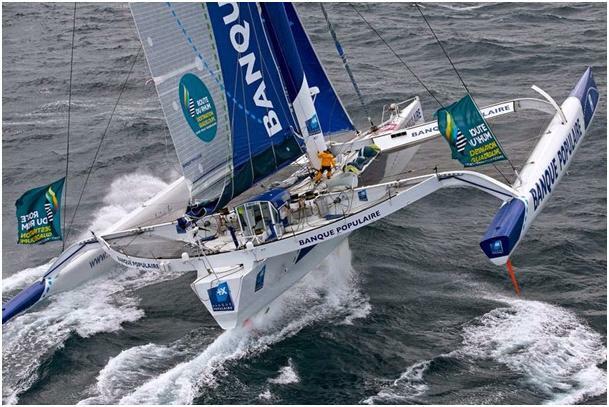 Don Foster diversifies its productions by integrating the machining of components for nautical sector of competition and leisure. DON FOSTER answer to rapid manufacturing programs from French aeronautic leaders. DON FOSTER accompanies one of the greater actors of French military field in the realization of complex assemblies. 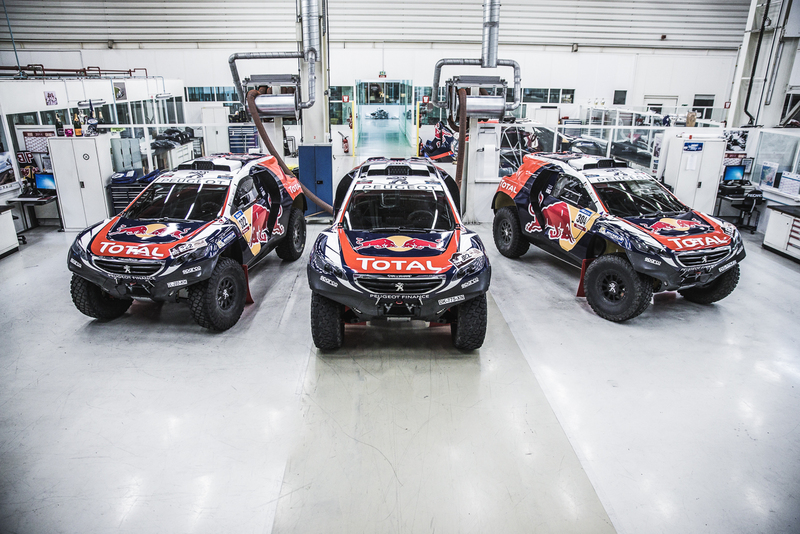 DON FOSTER by its implication in the realization of the DKR15 chassis accompanied PEUGEOT SPORT on the 2015 DAKAR. In order to respond to market demand, DON FOSTER will acquire a new 5 axies machining centre in 2014. DON FOSTER continues its development in competition automotive field. We manufacture in complete service of 3 T3F cars with delivery by first quarter 2014. 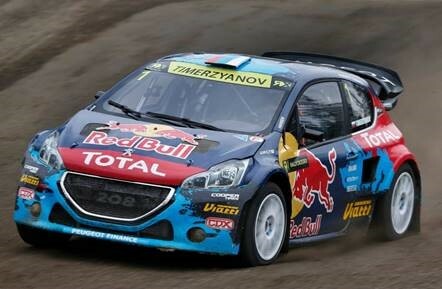 They will participate at autocross French championship. 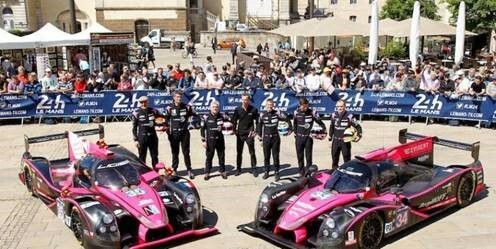 The International Business Days – Le Mans 2013 are organized during the last week before the Le Mans 24 Hours Race. DON FOSTER is present at business appointments to meet the actors of motorsport and expose its know-how in the study and the realization of machining and mechanical welding high tech components. 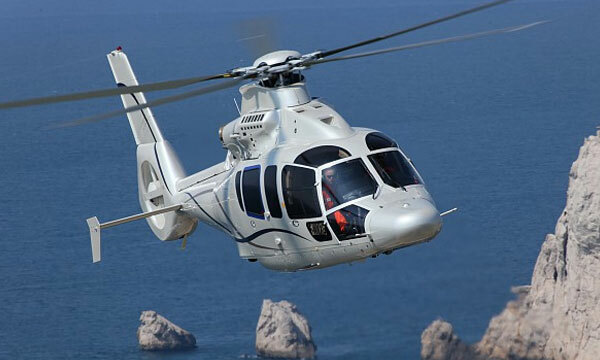 REXIAA Group will be present at the 50th International Paris Air Show - LE BOURGET from 17 to 23 June 2013. 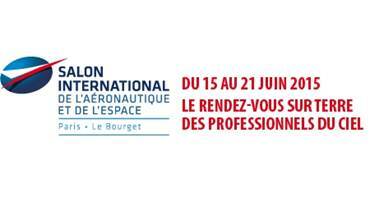 We will welcome you in the static zone (B45), central aisle, in front of Dassault's stand. 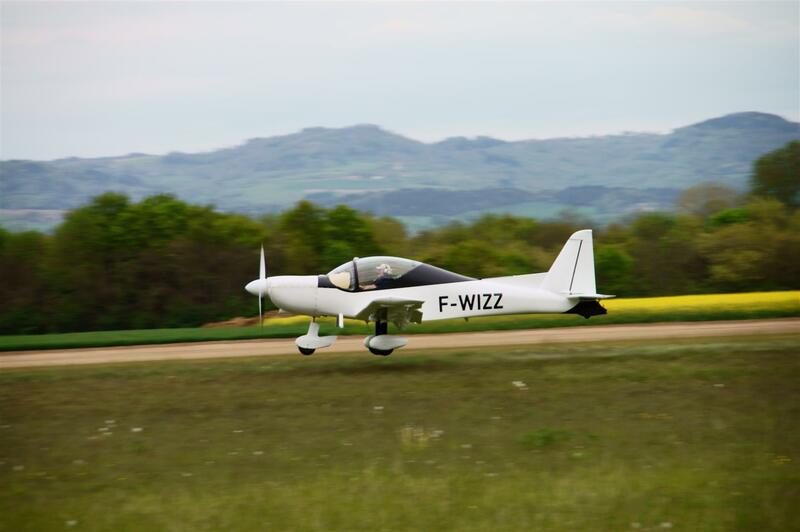 It will be the opportunity to meet you, to let you know our industrial know-how but also to present you our last certified aircraft : APM50NALA, twoseater aerobatic plane presented all the Day par M. Moniot. October 2012 : MIDEST Show in Paris from 6 to 9 november 2012. DON FOSTER will be present at MIDEST show from 6 to 9 november. DON FOSTER wil be happy to present its skills and its know-how in the industrialization of manufacturing parts and metal sub-assemblies of high precision. Under a group certification REXIAA the company DON FOSTER was successfully audited. We have a temporary certificate for EN9100. It will be finalized in late 2012 . October 2011 : MIDEST Show in Paris from 15 to 18 november 2011. DON FOSTER can bring its skills and its know-how in the industrialization of manufacturing parts and metal sub-assemblies of high precision. DON FOSTER has just acquired a new HAAS 3-axis machining centre with 1600x800 capacity. This increases our NC machining capacity. 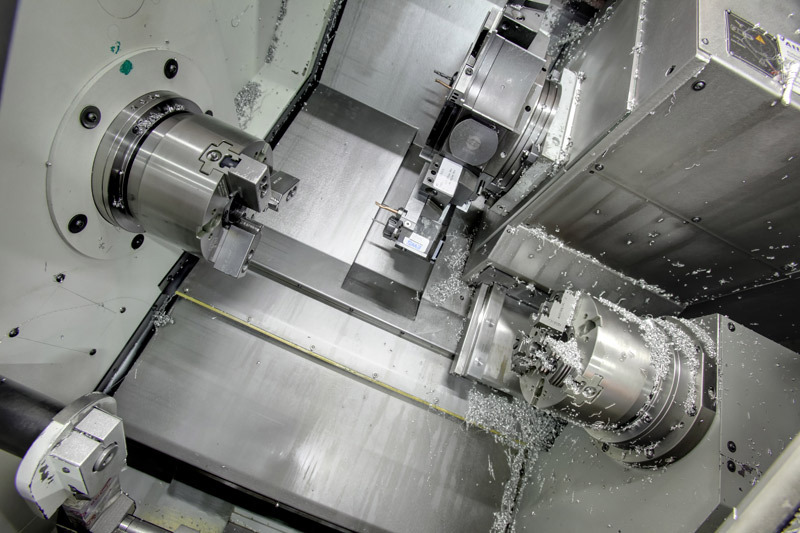 This new machine is in addition to the five other 3, 4 and 5-axis machining centres that the company already has. DON FOSTER participates in the current development of an ecological vehicle with a vehicle manufacturer as partner. 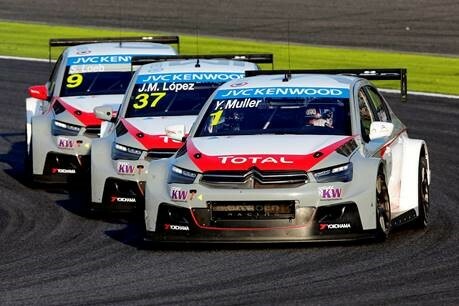 For this public project, we provide our know-how from the motorsport sector. This involvement is also part of the company’s environmental process. 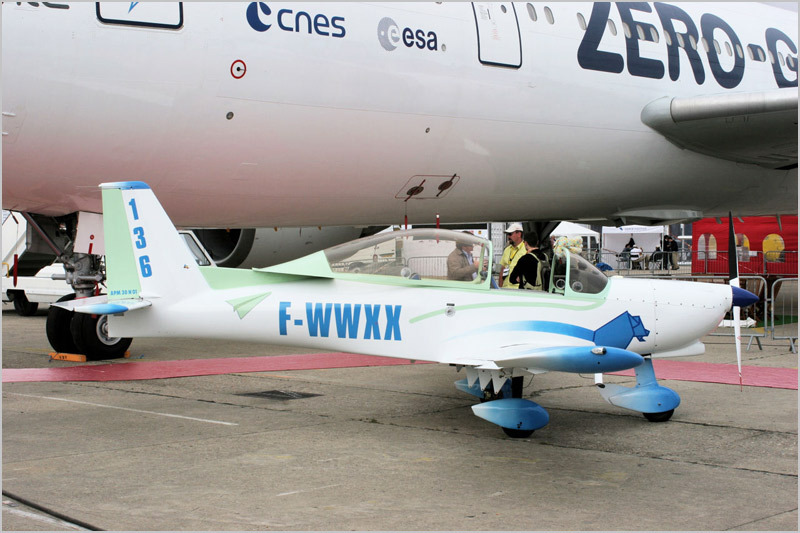 DON FOSTER is present at the 49th fair in Le Bourget Paris on the REXIAA Group stand from 20th to 26th June 2011. 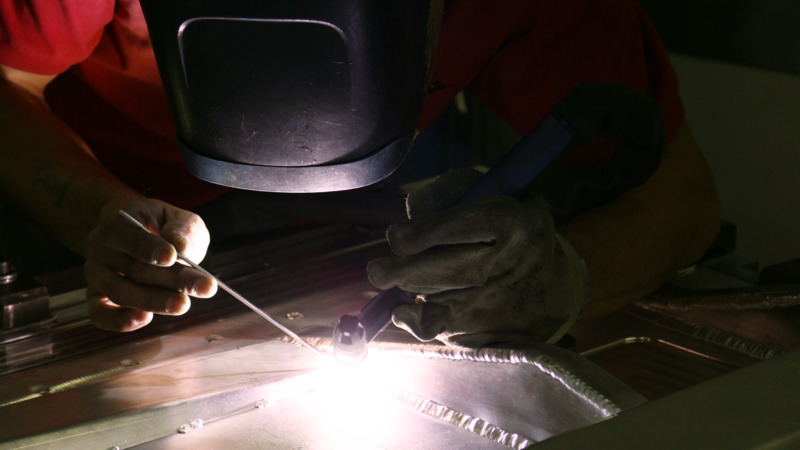 DON FOSTER brings its skills and know-how in metal components for the aeronautics industry to the group.